Is your best friend and companion suffering from stress, anxiety or nervousness? Vet visit? Strangers? Social Anxiety? Travelling? Separation Anxiety? Walks? Toilet Training? Loud Noises? Thunderstorms? Fireworks? Epilepsy? Try our Canine Calming Spray which contains various ingredients well known for their amazing calming effects. Our Calming Remedy Spray is effective and perfectly suitable for dogs, cats, horses, rabbits, rodents and even birds. 100ml + free 10ml travel / pocket size dropper bottle to keep with you at all times! Canine Calming Spray helps reduce your dog’s anxiety and other stress related issues. It works alongside the brain’s natural messengers called neuro-transmitters. Neuro-transmitters can get ‘fired up’ but various outside influences. 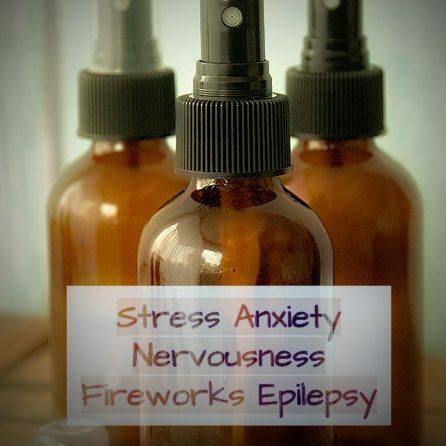 Our Canine Calming Spray communicates with the part that is suffering and naturally calms it down in times of stress, anxiety, nervousness, loud noises such as heavy rain, thunderstorms, fireworks and neurological issues like epilepsy before the nerves get over stimulated as it can cause fits / seizures. And no one likes to see and watch their furry best friends to suffer many of the unwanted, dreaded symptoms and reactions. Tigernut Oil is calming and soothing. It’s awesome properties are suitable for the most sensitive of skins! Hemp Seed Oil provides unbelievable benefits and relaxing effects for anxiety. Is extremely healing and contains excellent calming properties. Perfect anti-anxiety remedy! Chamomile Flower Water simply soothing, relaxing and calming! Frankincense relieves chronic stress, anxiety as well as pain reducing. Very calming! Vetiver Root Oil is a amazing for relaxation. Very grounding. Keeps your best friend and companion calm and supports the sleep pattern in times of stress. Clary Sage Oil is warming and relaxing. 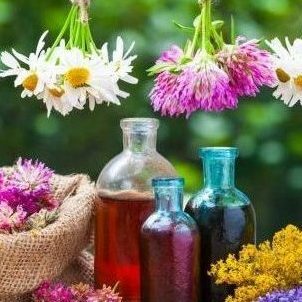 Naturally calming with properties which help to soothe nerves. The power of scent calms your furry friends mind and reduces feelings of anxiety. What an amazing mix of properties in a bottle! Use as required – spray & dropper bottle! Shake well before use! PLEASE NOTE: Due to the natural ingredients the colour, scent and consistency may vary! 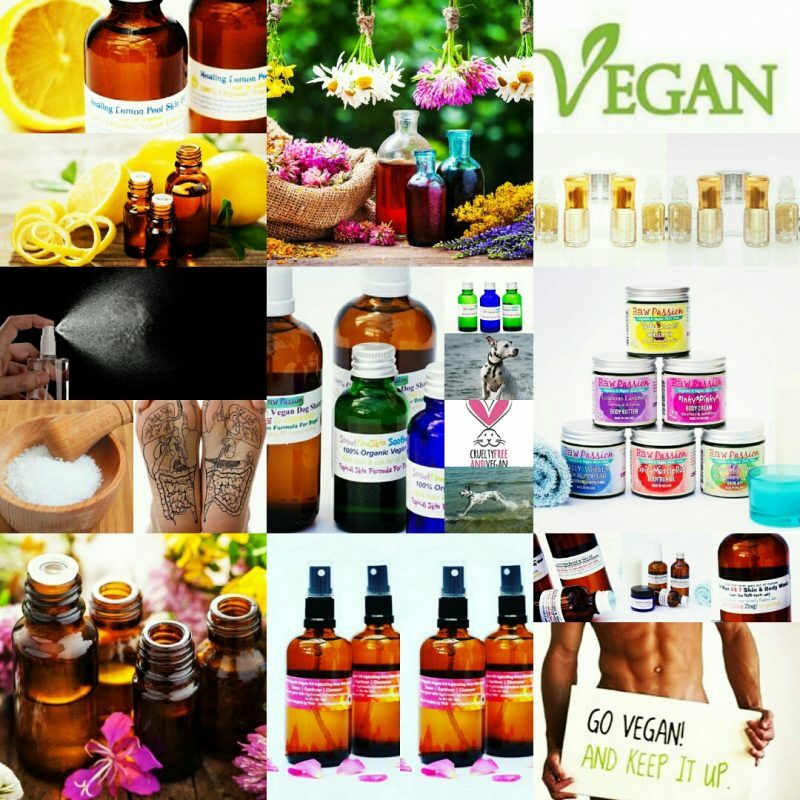 Cyperus esculentus root oil Tigernut (Chufa) oil, Cannabis Sativa Seed Oil Hemp (Seed) oil, Anthemis Nobilis (Chamomile) Flower Water, Boswellia Carteri (Frankincense) Oil, Vetiveria Zizanoides (Vetiver) Root Oil, Salvia Sclarea (Clary Sage) Oil.